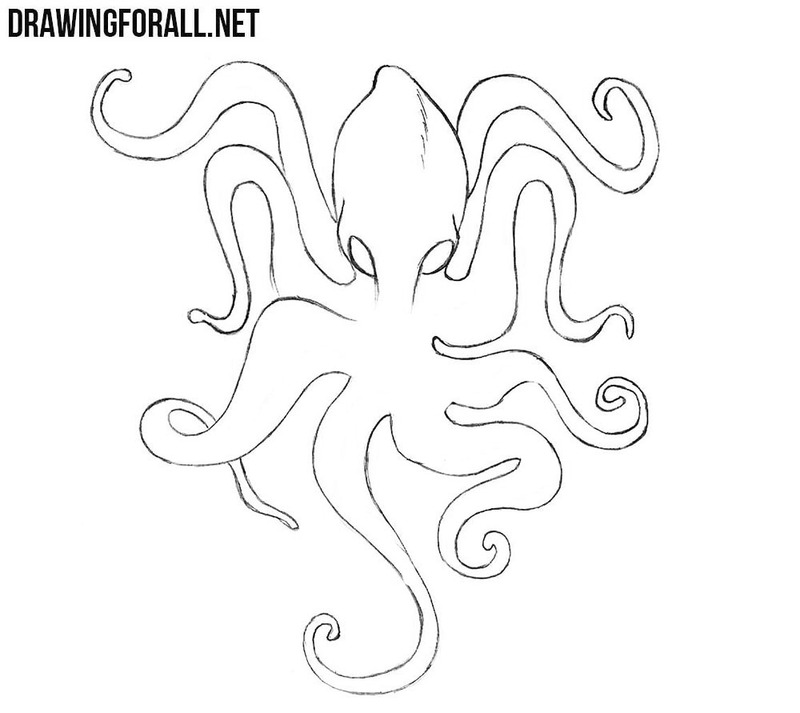 In this lesson we will show how to draw Kraken – the legendary mythical sea monster of giant size, the cephalopod, known by descriptions of Icelandic sailors. 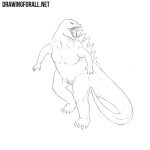 This is one of the most famous monsters, whose image you could meet in a variety of books, films and games. Today we decided to make a much simplified version of Kraken drawing, but if you want a more complex lesson, then let us know about it. 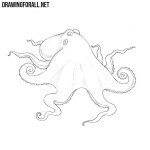 First of all, we draw the head in the form of an oval and tentacles in the form of twisted lines. 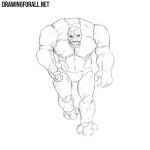 Using clear and dark lines, carefully draw out evil almond-shaped eyes. Using the same dark and clear lines draw out a characteristic upper part of the head of Kraken. 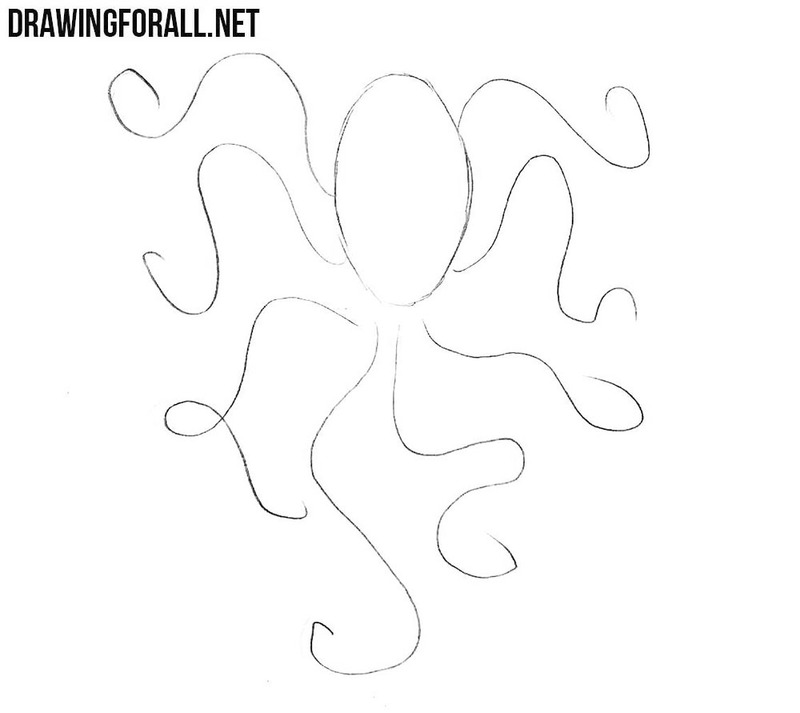 Now the most difficult step of the lesson about how to draw Kraken easy – here we need to draw long tangled tentacles. This step is a little easier – here we draw additional lines on the tentacles to make them more realistic. 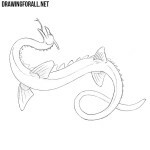 And the last step in which we draw shadows with dense and dark hatching. 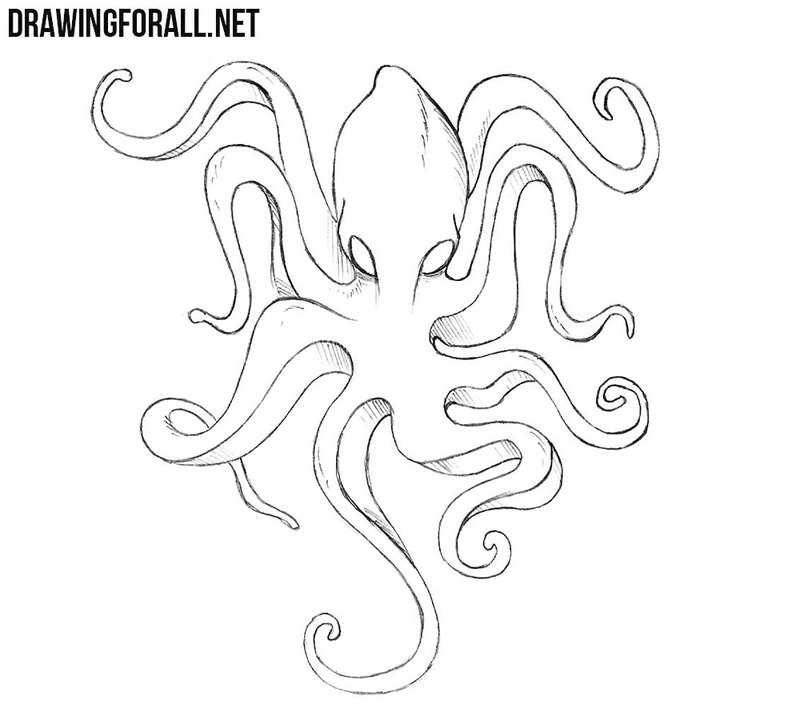 Kraken is truly a cult monster, legends and rumors about which do not cease to this day. 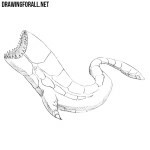 But do not forget that on our website there are drawing lessons not only about Kraken, but also about the huge number of other monsters and characters from myths and fantasy. Awesome and easy to follow!